Le Mariee' : Brighten Those Eyes! It's like a nap in a stick—keep it handy for afternoon touch-ups. 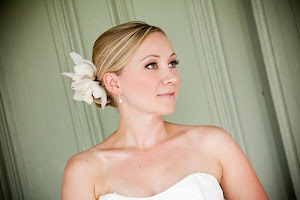 I carry this in my kit and use it on my Brides, they love it!